Introducing Marketing's morning briefing, a daily shot of news and a recap of the best longer reads and videos. Today we look at the news about the FA's patronising Lionesses tweet, M&S' latest results and HSBC firing six staff for making an IS-style video. The Football Association has deleted a tweet celebrating the return of the England woman's team from the World Cup, after accusations of sexism. The tweet read: "Our Lionesses go back to being mothers, partners and daughters today, but they have taken on another title – heroes." The post was in reference to the fact that the Lionesses had clinched third place in the World Cup after an unprecedented 1-0 victory against Germany. But critics suggested the FA's tweet was patronising, and the organisation eventually deleted what it explained as an "unfortunately phrased" post. 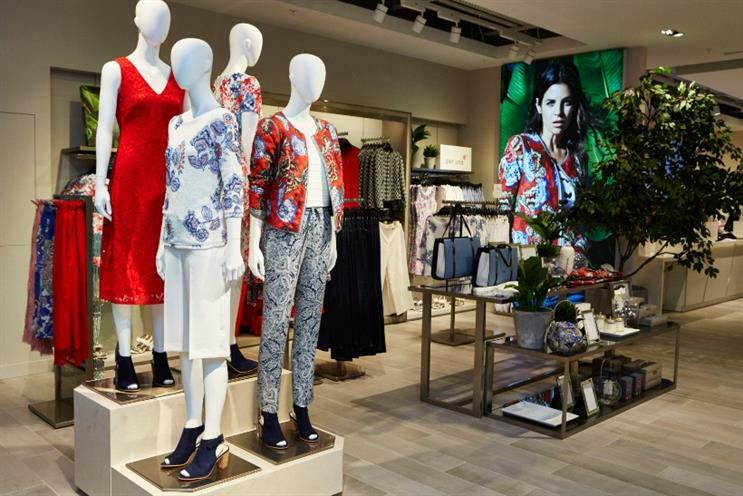 Marks & Spencer's clothing sales went back into decline, despite the retailer delivering its first rise in four years the previous quarter. Like-for-like general merchandise sales fell, albeit lower than the expected 1%, by 0.4%. The outcome is a disappointment for CEO Marc Bolland, who described the June quarter as "challenging". Online sales were a bright spot, rising almost 40%, despite early website and distribution issues. Food sales were also up, despite intense pricing competition. Bolland will face shareholders are the retailer's annual general meeting today, where he is expected to see opposition to pay rewards handed out to senior executives. Six HSBC staff have been fired after filming themselves imitating an Islamic State-style execution. As reported by The Sun, five of the staff were dressed in dark balaclavas, wielding a coathanger, and surrounded another man kneeling in an orange jumpsuit. The video was posted to Instagram and eventually deleted. An HSBC spokeswoman said: "We do not tolerate inappropriate behaviour. "As soon as The Sun brought this video to our attention we took the decision to sack the individuals involved. "This is an abhorrent video and HSBC would like to apologise for any offence caused." Banks have been slow on keeping up with consumer behaviour, making the sector ripe for start-up disruption. Marketing speaks to Atom, an online-only bank that aims to haul financial services into the digital age. Bina48 is a robot well beyond the clumsy automatons on trade show floors. She can speak, answer questions and apparently think. Here, she talks to Marketing about advertising, the internet and the future of humanity. Is HSBC using legislation to cover a more questionable decision to rebrand?